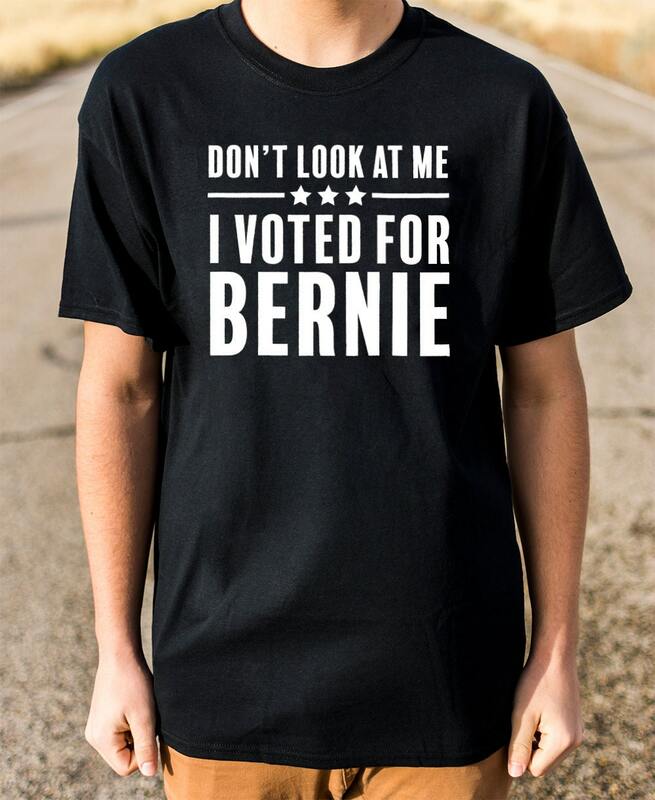 Don't look at me I voted for Bernie! 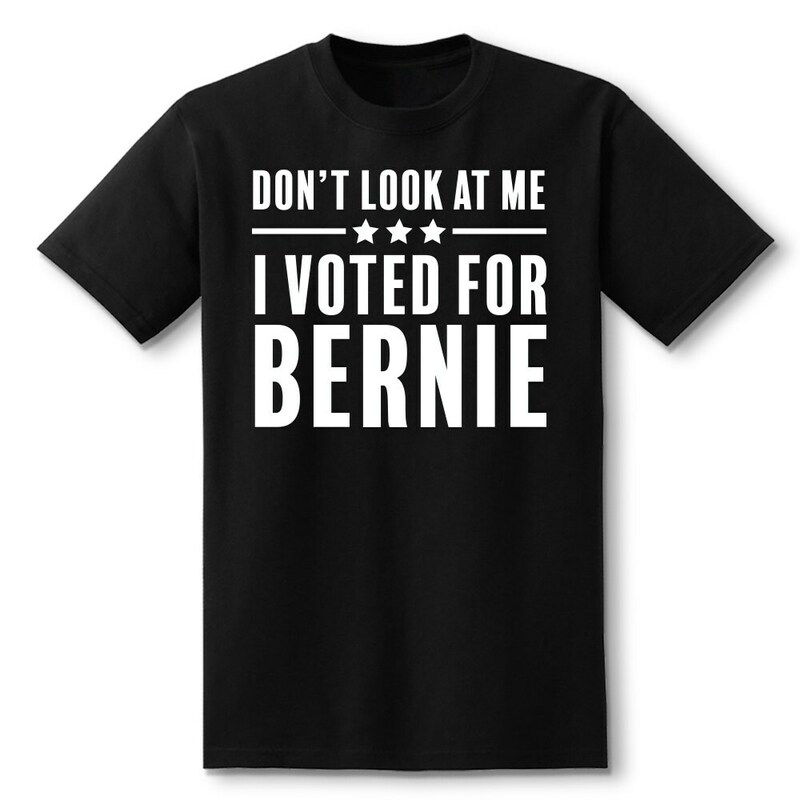 A great gift for Bernie Sanders fans who enjoys a good shirt and a good laugh. 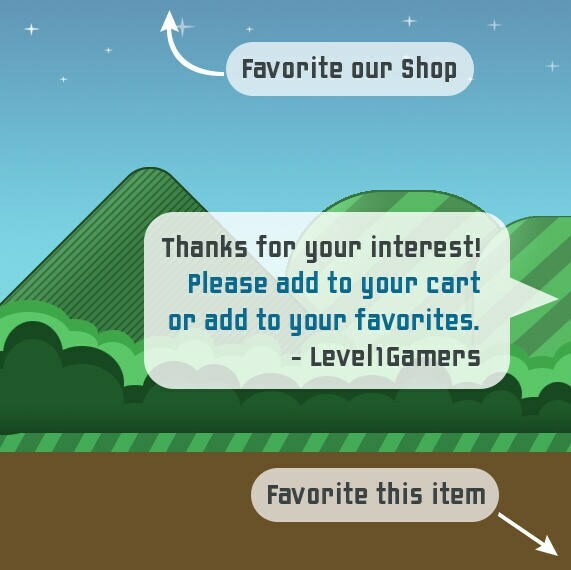 We use fine quality heat transfer vinyl on 100% soft cotton shirts. Each shirt is hand pressed with care. Unisex shirts look great on both men and women. 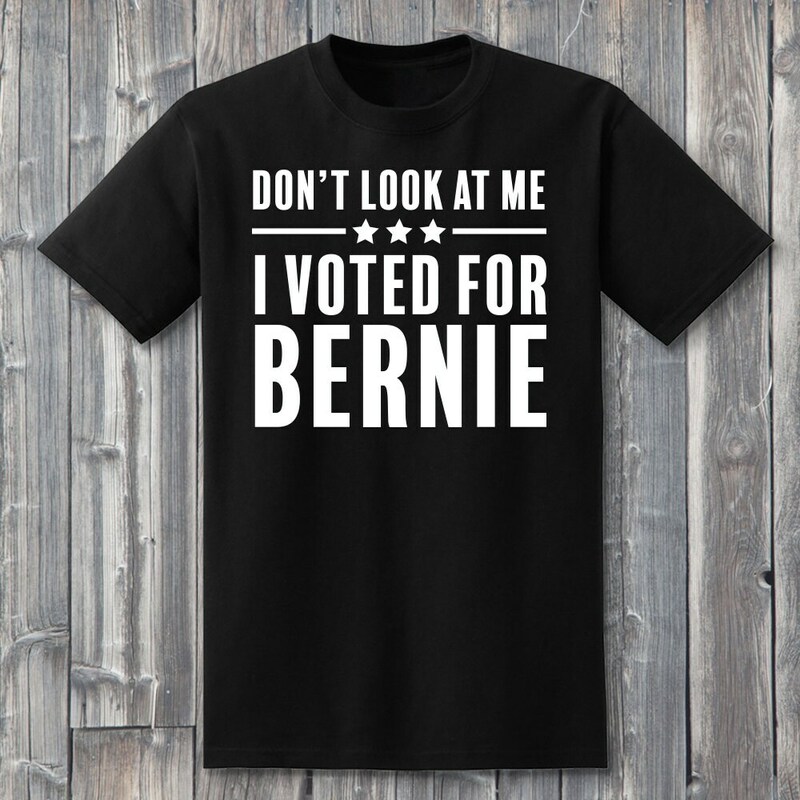 Shirt may cause random people to fist bump or high five you.